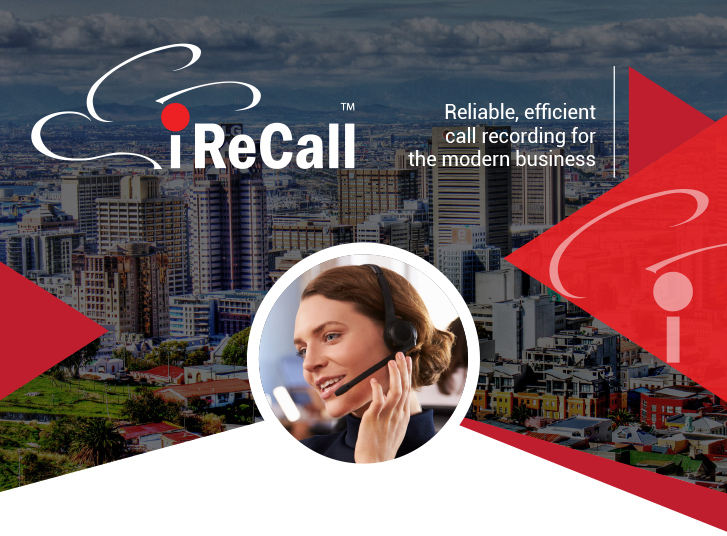 With so many businesses moving their software and data storage to the cloud, iReCall is today’s solution for all your professional call-recording needs. THE LATEST SOFTWARE – ALWAYS! We manage your complete call recording function on your behalf, which means that you never need to worry about employing specialised skills. You can increase or decrease the number of users you require monthly, as you need. Storing and safeguarding your call recording data can now become a worry of the past. Calls are captured and then automatically uploaded to our cloud-based server either in real-time, or according to scheduled times as you prefer. You have 24/7 access to your call recordings, which we secure in the cloud for 5 years. iReCall is offered as Software as a Service (SaaS), therefore, you need never worry about paying for another upgrade. We ensure that you will have access to the most current version of the iReCall software at all times. There are no Service Level Agreement (SLA) fees to worry about and you only pay per monitored device. Our month-to-month contracts mean that you are able to completely sidestep any financial risks for your business. iReCall reflects only as operational expenditure (OPEX). iReCall includes the facility to create custom templates that can be used to store the service and performance data of individual agents. The AQM feature also allows for the random selection of recordings to be marked for scoring. This ensures compliance with the requirements of your HR department, while an additional range of included reporting tools enables you to track and compare agent performance. Learn more about iReCall today! 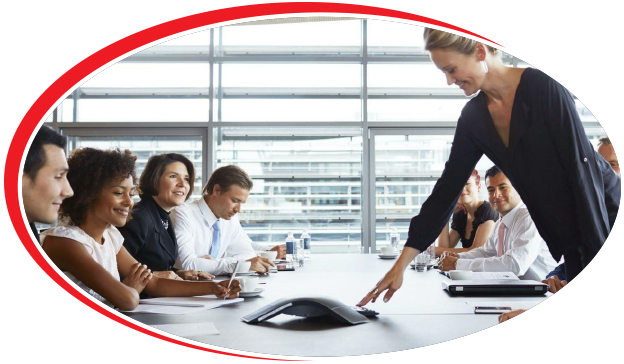 Speak to your business consultant who will outline just how iReCall will benefit your business productivity. Power-packed with a wide range of features and capabilities, iReCall gives you all the tools you need to manage your call recording needs with exceptional ease. Our software has been designed to help you maximise both productivity and standards of service in your business. Calls captured from anywhere and with any PABX. Flexibility in recording method topology (PRI, BRI, Analog, VoIP Trunks, plus Analog, Digital & VoIP Extensions). Channels multiple recording method combinations into a single iReCall account. Quick and easy retrieval of calls for immediate query resolution. Time-scale display timeline with efficient playback capabilities. No 3rd party plugins needed to search and listen to calls. Call recordings and reports are easily accessible via any device. Access via any device to call recordings and reports. Enhanced search functions including Call Type, Number of Tags and Number of AQM Templates completed. Powerful, multi-level search, tagging and in-line note capabilities. Cloud-based storage and backup of data. Efficient and safe recording data conversions, storage and access. Unlimited, multi-level supervisor access at no additional cost. Individualised supervisor permissions for AQM, audit trails, dashboards, diagrams, additional modules, recording search, recording playback and more. Infinite groups and supervisor structures with multi-way group access for easy team management. Automated group structure diagrams for accurate group, supervisor and agent allocation. Custom AQM Template and Questionnaire setup and easy AQM Questionnaire sharing. Advanced Agent Status Review utilities. Multiple interface themes for a personalised experience. Comprehensive internet based supervisor training. Automated software health-checks and error reporting for proactive software management and resolution. 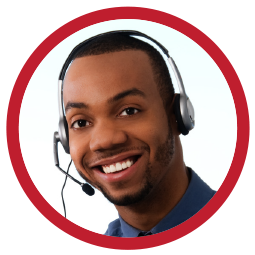 Flexible, comprehensive reports and statistics on all call recordings. Reports and statistics available per user, extension or telephone number. Advanced analysis and automated report generation. Quick, automated report distribution via secure email. Full compliance with POPI, FICA, FAIS, SOX, PCI, NCA and CPA requirements.